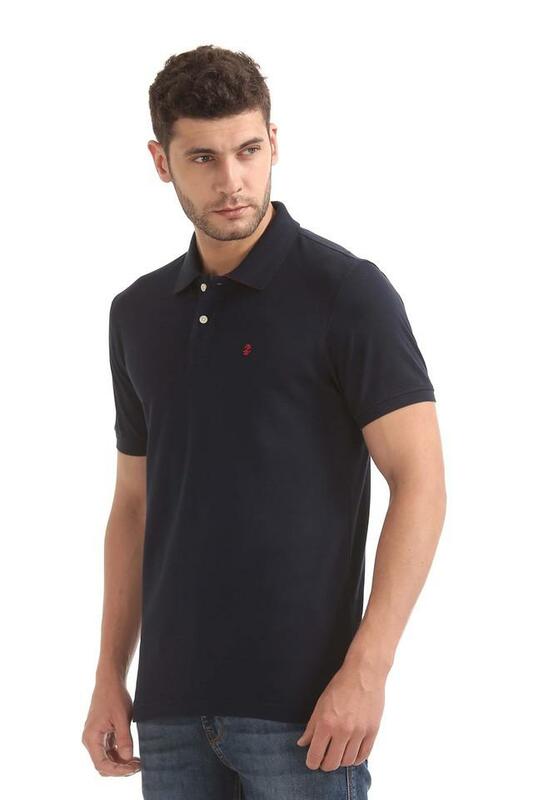 Channel smart looks in your casual wardrobe with this polo t-shirt from Izod. 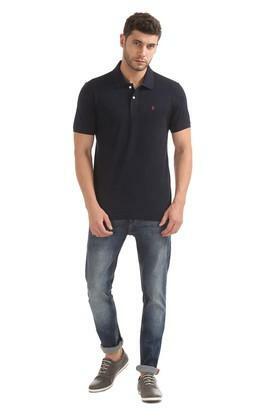 Hook up with comfort and roll with time as you adorn this t-shirt fashioned using premium quality cotton fabric. 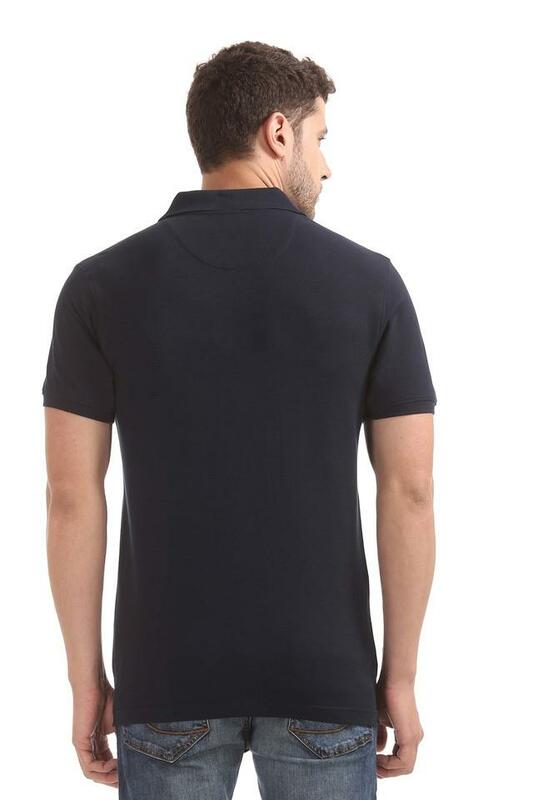 This slim fit solid t-shirt ensures a sturdy design, courtesy its classy short sleeves. 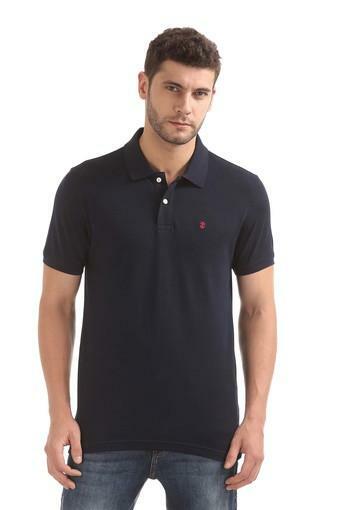 Opt for casual simplicity with this polo t-shirt. Team it with a pair of denims and sneakers for a stylish look. ZOD CLUB WEAR was launched in Feb. 2002 from The House of Zodiac with a unique positioning of Club Wear. A differentiated product line and category breaking marketing initiatives made ZOD CLUB WEAR the fashion window for branded mens shirts in India.